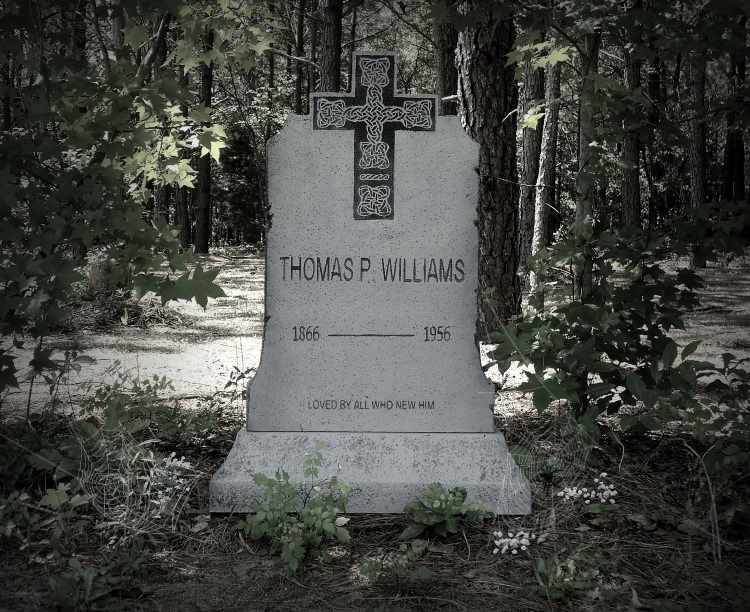 This beautiful Celtic Cross Thomas P. Williams Tombstone features a 2-level design. 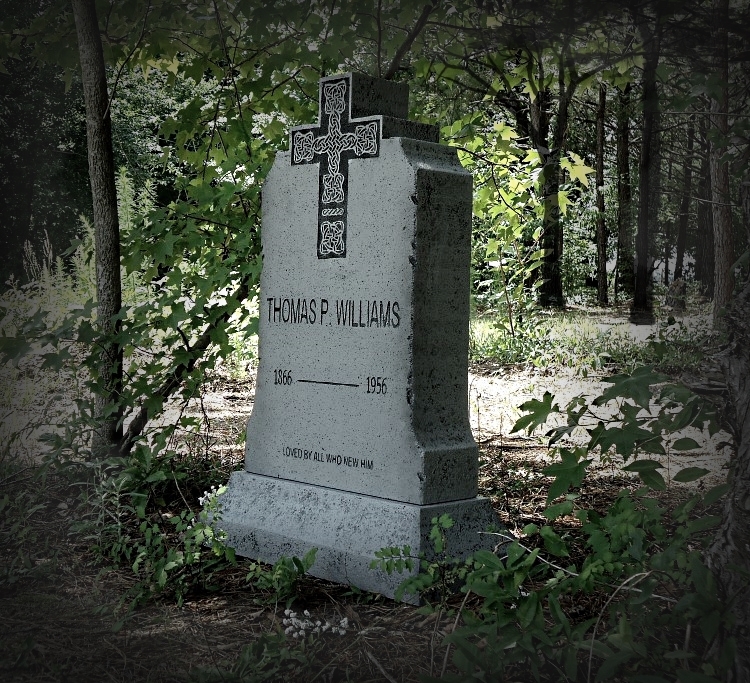 Engraved – Thomas P. Williams 1866—-1956 Loved By All Who Knew Him. 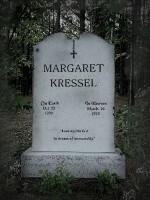 Measures a HUGE 36” H X 25” W X 11” D. Headstone and base are both 6″ thick. 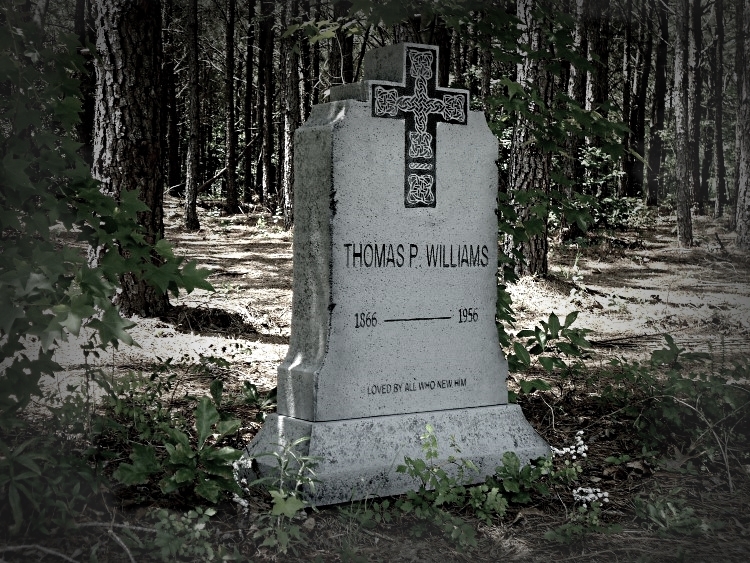 Epitaph/Cross are actually engraved into each tombstone NOT stenciled.